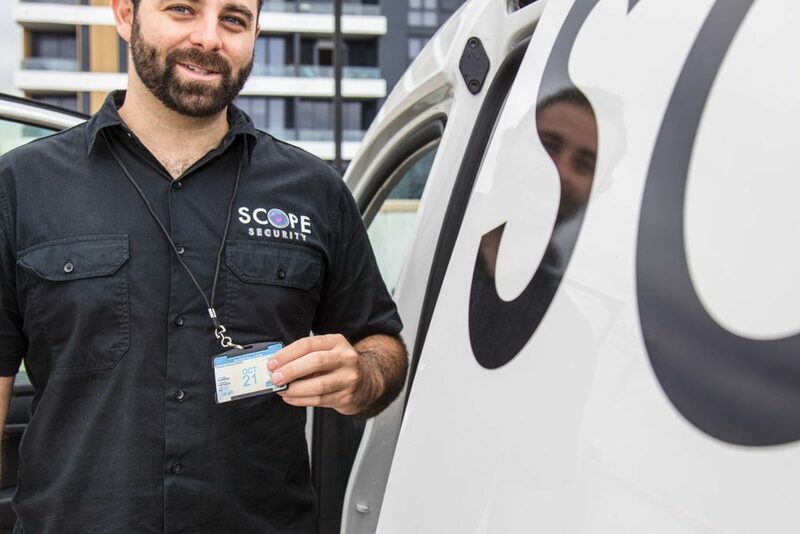 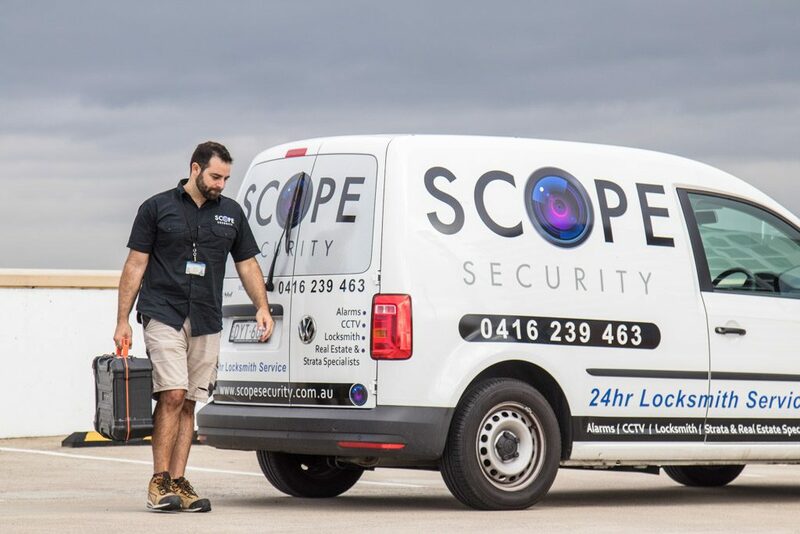 Scope Security can provide a wide range of domestic and commercial safes from industry leading manufactures like Chubb, Guardall, CMI and Yale. 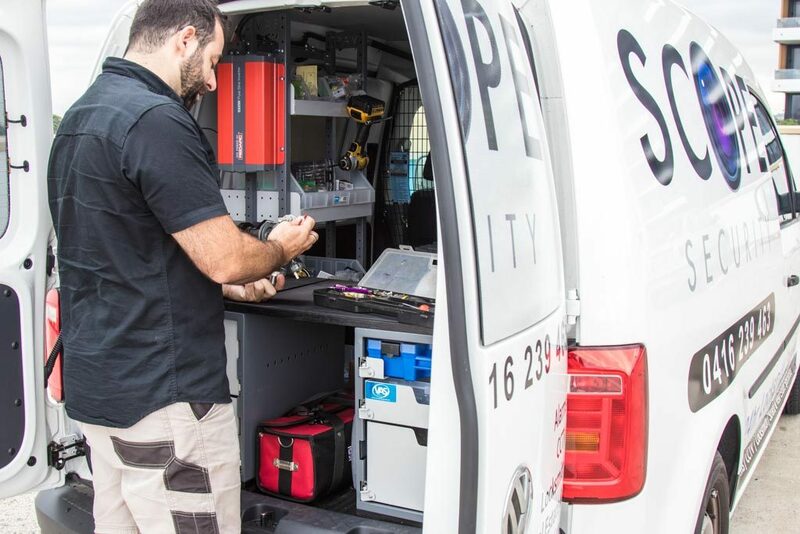 Our professionally trained mobile locksmiths can then install these products to create a complete security solution. 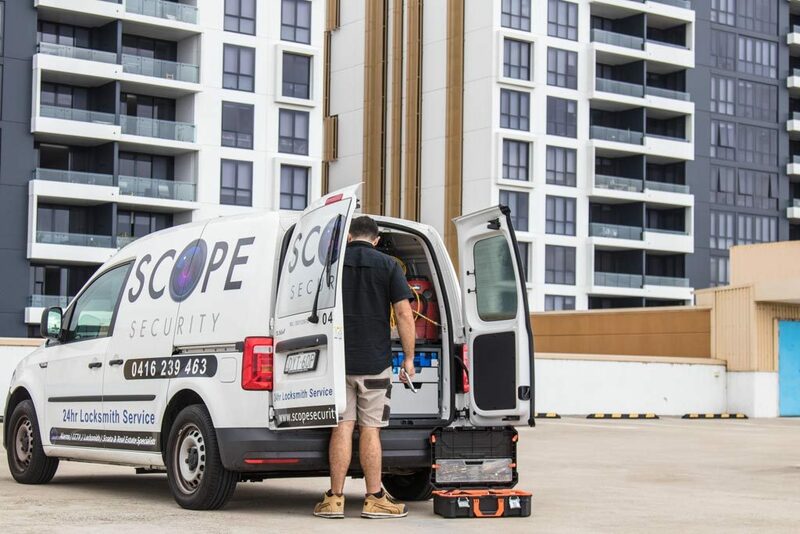 There is a wide range of products available for fire security, small spaces, concealed in floors or walls, electronic, key or tumbler operated. 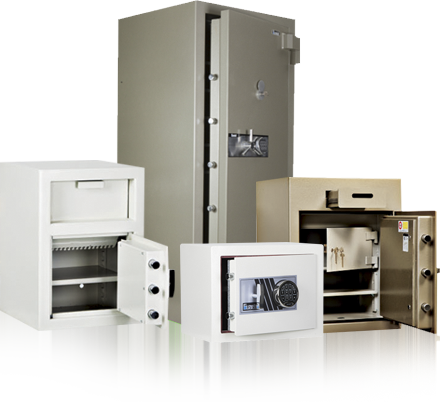 We can make choosing a safe easy with a quick discussion or onsite consultation. 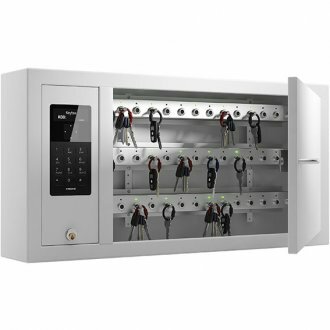 For larger scale managed buildings we can also provide options for key storage and management systems.